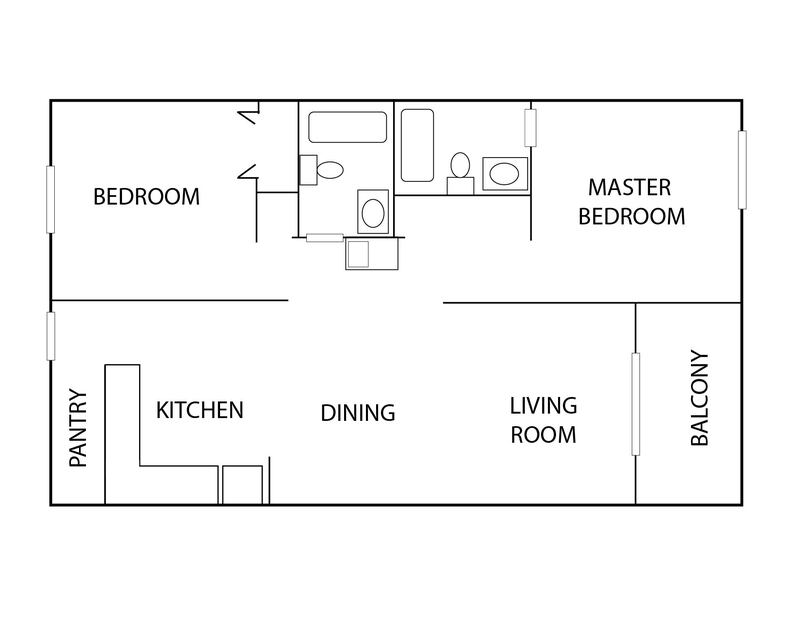 Enjoy the Newly Updated Kitchen in this two bedroom, two bath condo. Beautiful new kitchen cabinets with granite counter tops and all new appliances as of May 2018. This tastefully decorated condo features a balcony off of living room, cable television, DVD player, Queen size bed and TV in master bedroom. Enjoy the convenience of being directly across the street from the beach with direct access to shops/restaurants on Ocean Blvd. wireless Internet, and access to complex pool, laundry facility and fishing pier. Standard rating. 980 square feet. Linens included. No smoking. No pets. This condo is an elevated building with no elevator. This is a Second floor condo. Loved the distance from the beach and the shops and restaraunts close by. The talking parrot at one of the stores was a nice touch to. Did not expect that and enjoyed every bit of it. Harris Teeter is now my new favorite store. Thank you for taking the time to let us know your great experience visiting the Isle of Palms! Yes Bubba the parrot is a favorite attraction here on the Isle of Palms! Island Realty hopes to see you again soon for more Island Time adventures! Nicely furnished and great location. Clean. Well maintained and well equipped. Nice park next door. Easy drive up to Charleston. Kitchen had plenty of supplies to cook with. Thank you for taking the time to tell us here at Island Realty what a great time you had in Oceanside Villa 208. The owners will be delighted to hear that you would like to come back again! We look forward to the next time you visit us on the Isle of Palms! Unit was nice, could use new mattresses on some beds, other than that it was a perfect escape from the daily grind. **Beware parking is limited so you're only allowed one parking pass, thankfully they gave us an extra pass due to the amount of empty units on the property. First time staying at these condos. Our overall experience was great and I would definitely stay again! Relaxing. Oceanside B208 was Very clean and updated. Beds were comfortable. Porch had table and 4 chairs, but faced the other condo. Short walk to beach and restaurants, shops, etc. We very much enjoyed it. Check in went smoothly… Small issue with parking pass but it was alleviated… Small issue with code not being consistent… but it was addressed also ..